Are you a terrible driver? Is it challenging for you to parallel park? Have you accidentally backed up into something before? Can you imagine if you didn’t have to stress over these things anymore? Today’s technology is making these things more possible for you. 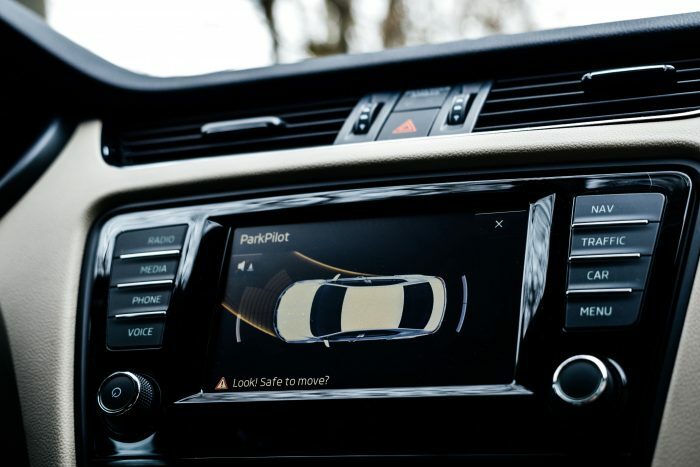 With these new semiautonomous features, your car is in the beginning stages of driving itself. Here’s a look at the updates included in the newest vehicles. Believe it or not, artificial intelligence is capable of what your human intelligence can’t quite grasp—parallel parking. With park assist, your car will park your car for you. With backup cameras, you can see what’s behind you. Backup sensors warn you of your proximity to the objects behind you. If you get distracted and start to swerve into the next lane, or if you refuse to use your turning signal, Lane Departure Warnings sound an alarm or even shake the steering wheel to retract your focus. You know when you’re going a steady speed with your cruise control set, and then there’s a car in front of you doing ten mph less, causing you to brake and slow down? There’s a feature for that. Adaptive cruise control will scan the road ahead and adjust your speed if it senses a slower moving object ahead. Blind spot detection causes a light to blink or an alert to sound if a car moves into the spot over your shoulder that you can’t see without straining your neck. With this new artificial intelligence, it makes sense that you’d have the ability to speak to your car and it would respond. With voice control, you can do things like turn your wipers on and control the climate of your vehicle. These are just the beginning steps to a fully autonomous vehicle. Will we put our full trust into these features?